Has your garage door opener stopped working properly? Our garage door technicians have extensive training on all garage door services, garage door opener services of all types, and can fix your worries instantaneously. Looking to increase the value of your home or business? Tired of your old squeaky door? As authorized dealers for Craftsman, Stanley and plenty more, we offer you innovation, creativity and customization for your garage door. 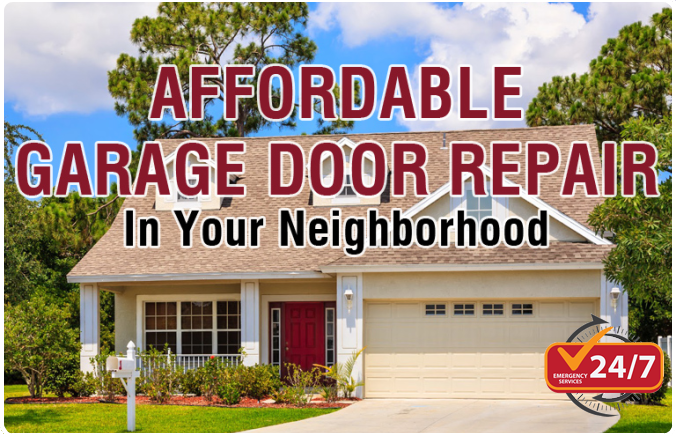 At Garage Door Ottawa, we understand that your garage door is not only the frontier of your home or business, but is also the immediate appearance of your image and we are here to provide our expert services to you.